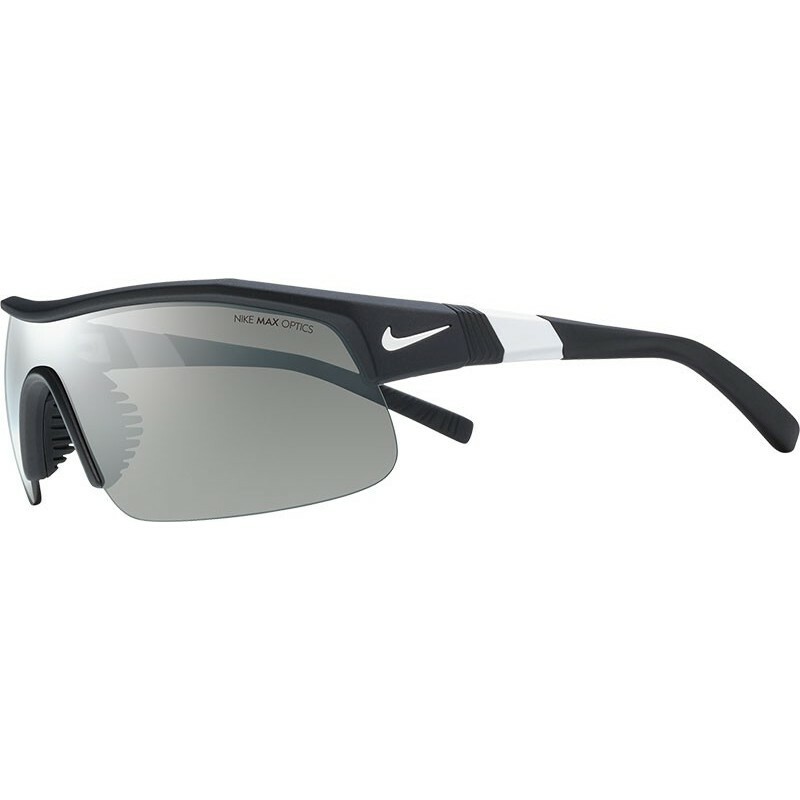 Sunglasses Nike Show-X1 Pro offer grip, stability and comfort. 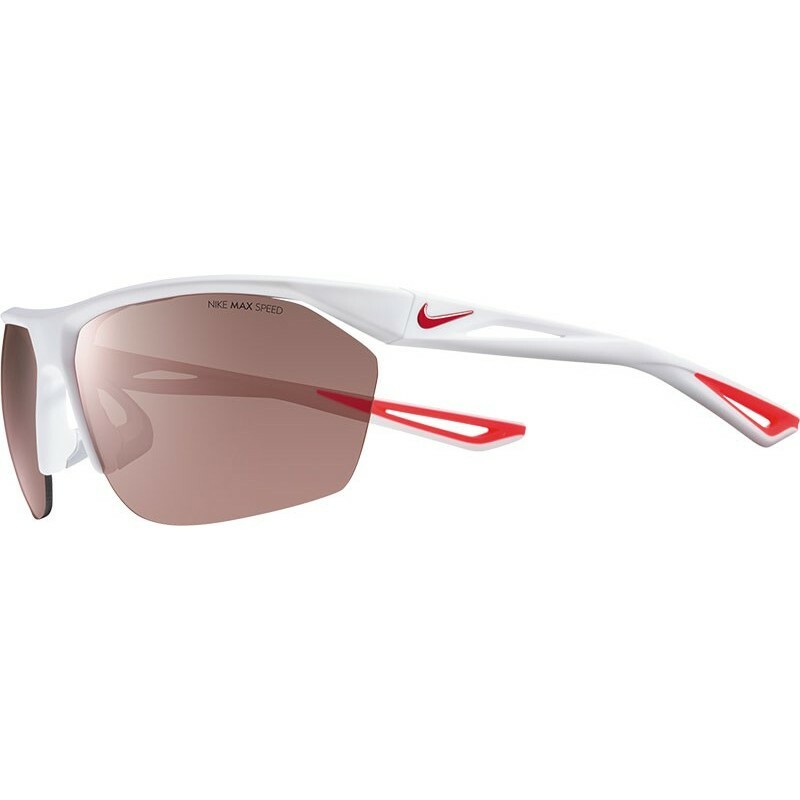 Thanks to technology Nike Max Lens, adjustable temples and an exceptional relationship between strength and weight, these sunglasses are perfect for training and practice golf, tennis and cycling. 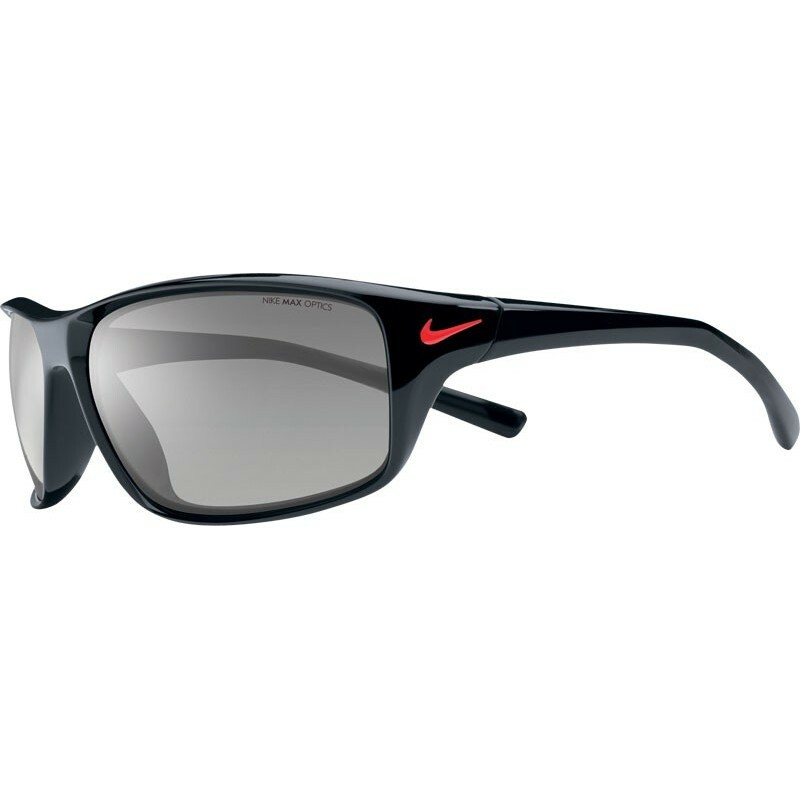 The Nike adrenaline sunglasses model is a recommended model for the most classic athletes looking to alternate the use of the glasses with sports and their daily lives. An elegant and simple design is combined with a light, solid mount full frame sunglasses for active sports that have their own personality. Created to offer dynamic performance in any sport (like baseball, training, athletics, cycling, etc.). 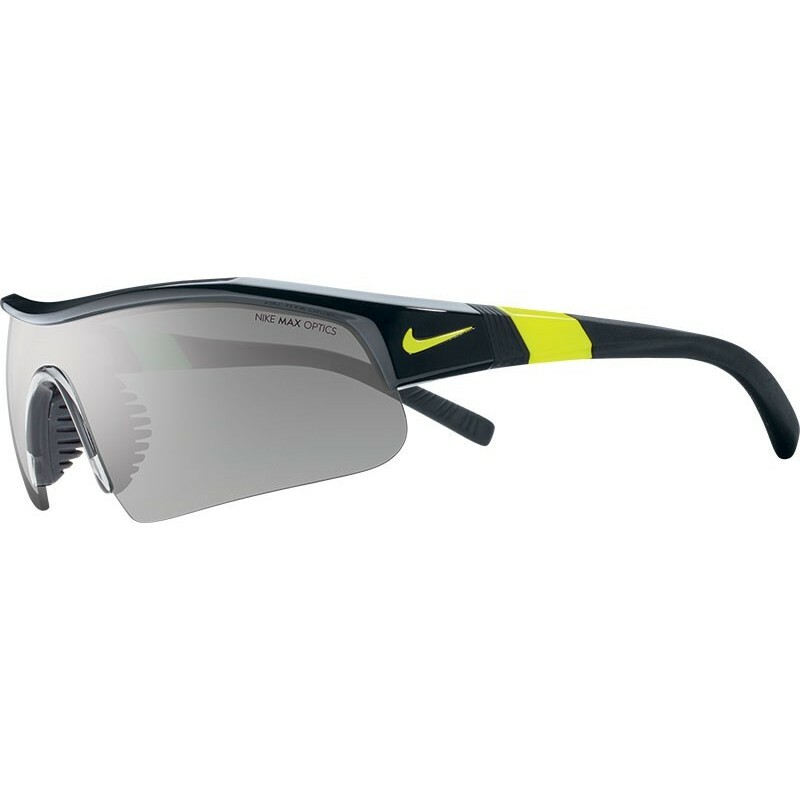 Nike ignition Gray, ideal model for lovers of running and cycling.Delivery in 24/48 hours. 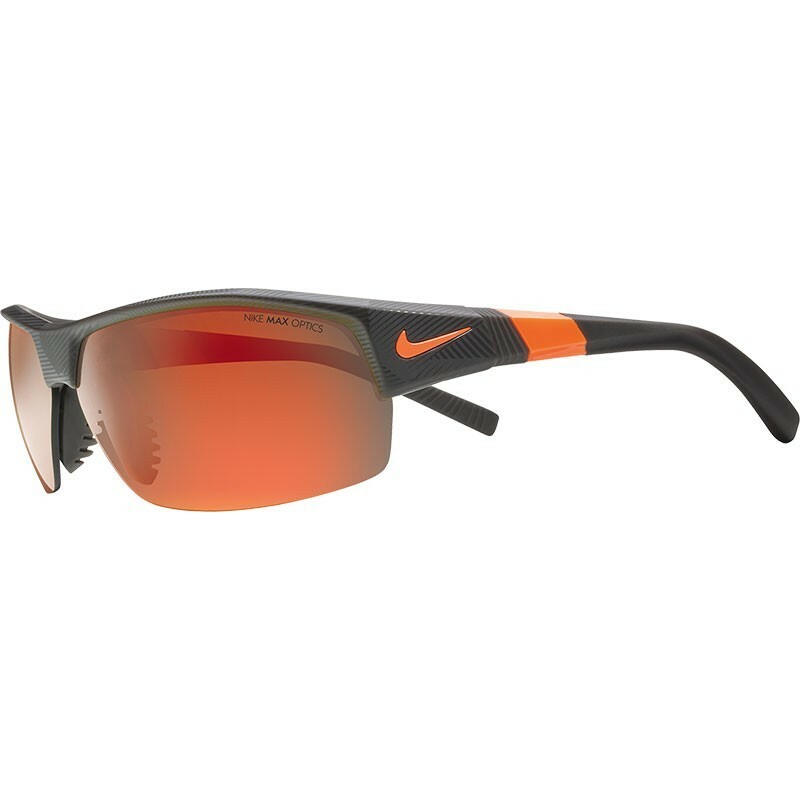 The model Nike Show X1 is a model of sun glasses ideal for lovers of cycling, duathlon and triathlon. Panoramic view thanks to its screen type lenses. It has a perfect fit due to its nasal bridge and adjustable rods. The Nike Show x2 model is designed for those who love running. A light goggle that you will not notice that you wear with the passage of kilometers. 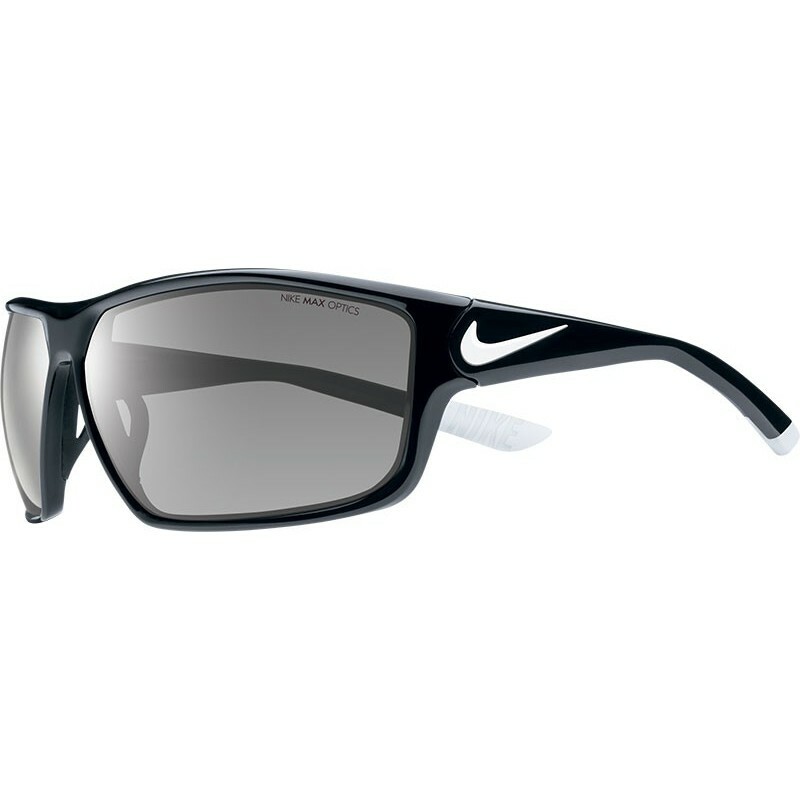 The Nike Tailwind model is one of the lightest models of the nike brand. 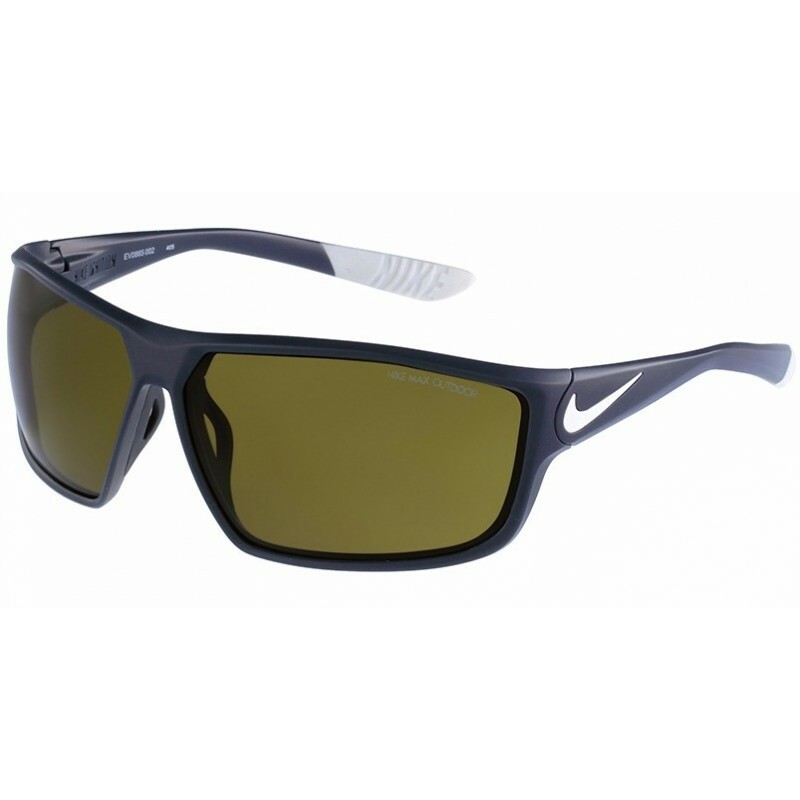 It is an ideal sun glasses for lovers of running and outdoor sports.